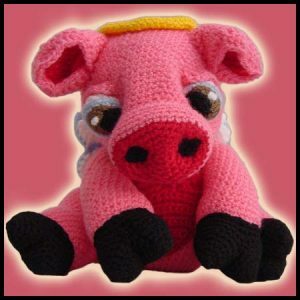 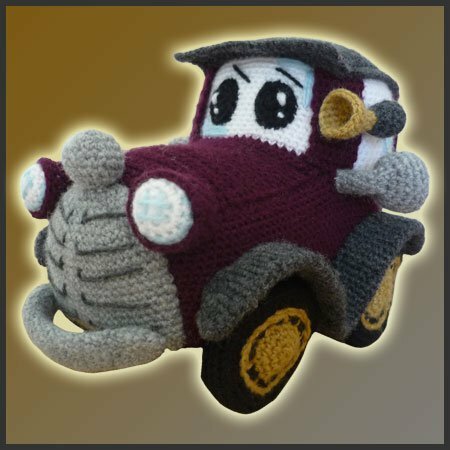 Pattern for crocheting Classic Car amigurumi. 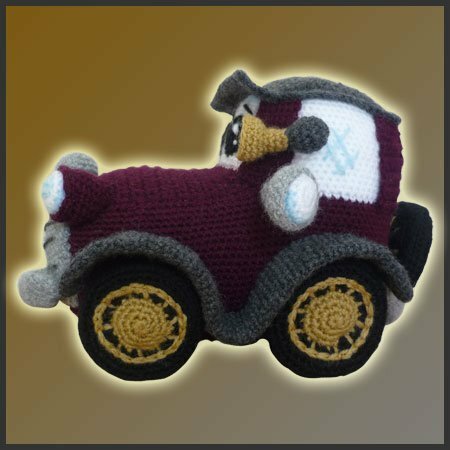 16 valves engine, aluminium auto body, airbags…this would be some of the features any modern car has to offer you nowadays. 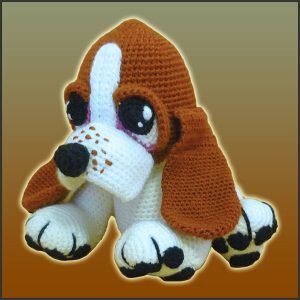 Nevertheless, this all times classic doesn’t have any new technologies to offer you. 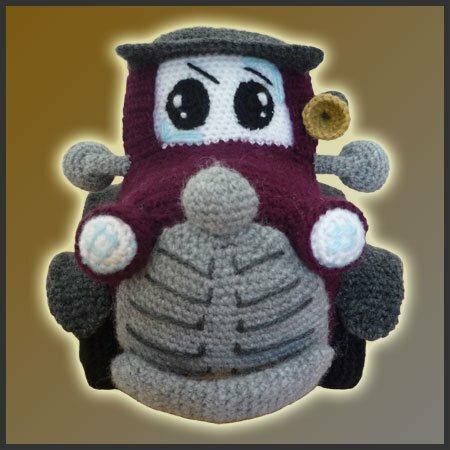 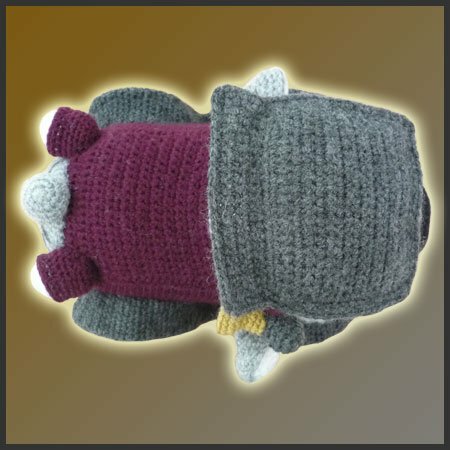 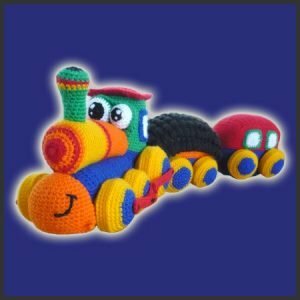 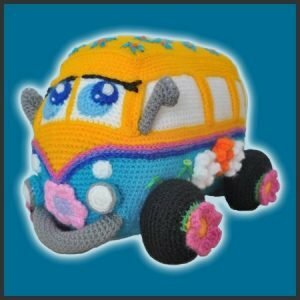 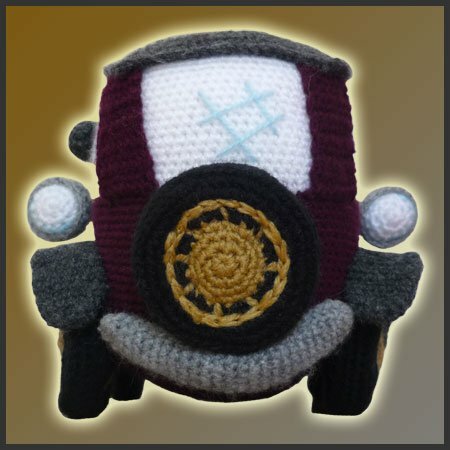 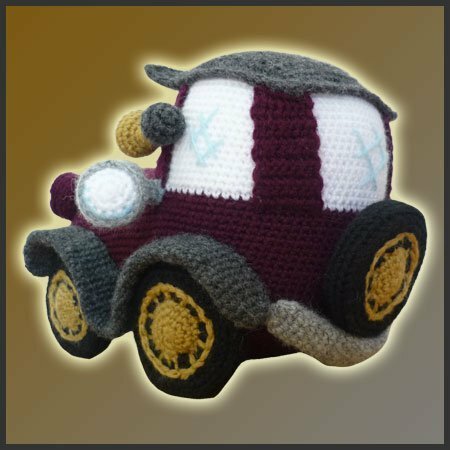 Just a yarn skein as airbag and your heart to start him up 🙂 Take a ride across all tracks of your imagination with this creative amigurumi car from DeliciousCrochet.